RSM is a progressive and diverse firm of audit, tax and consulting experts with offices all over Australia and the world. As an integrated team, we share skills, insight and resources as well as a client centric approach that’s based on a deep understanding of our client’s business. This is how we empower our clients to move forward with confidence and realise their full potential. This is the power of being understood. 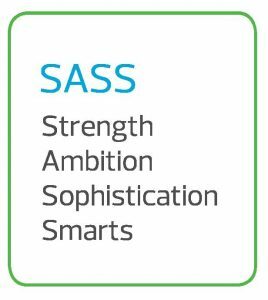 A local initiative being launched by RSM Australia called ‘Women with SASS’ (Strength, Ambition, Sophistication and Smarts) is creating a stir. It has been developed from the grassroots level and is aimed at empowering women to move forward with confidence, whether it be in business or government. Probably the most universal challenge that women face in their professional life, is confidence – confidence in themselves, their own abilities and competencies. 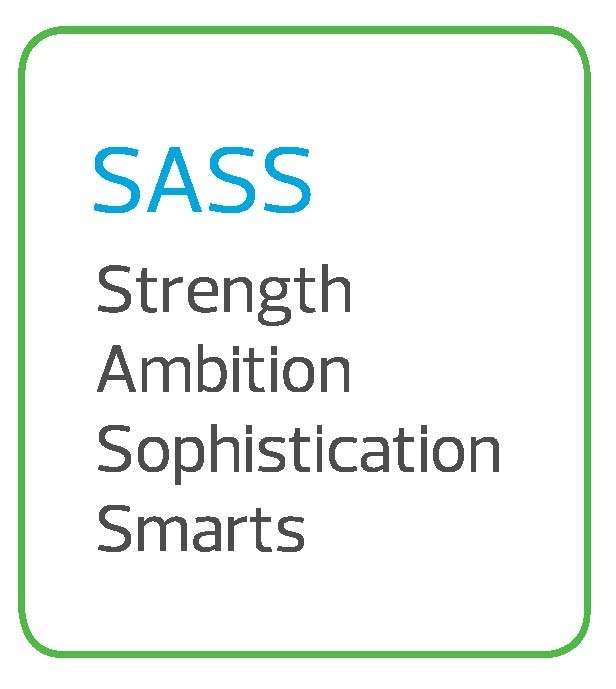 RSM want their clients, staff and members of Women with SASS to embrace their ambition and success and help others along the way. RSM’s Women with SASS is a whole of firm approach to drive diversity of thought and ideas to bring better outcomes through the provision of networking opportunities. Through quarterly networking events, RSM aims to spotlight and recognise role models and current leaders, promote clients and Canberra businesses and challenge and encourage work life balance and flexible work arrangement initiatives. Jamie O’Rourke, National Chairman of RSM Australia says “whilst Women with SASS has started as a local initiative in Canberra we believe there is a broader applicability for initiatives like SASS across our Firm. A key strategic focus for our Executive Team is diversity and we will be investing in this area with a range of initiatives including this one”. To officially launch Women with SASS, RSM are holding a launch event on 10 November 2016, with a panel of guest speakers such as – David Morrison AO, the 2016 Australian of the Year, Kate Carnell, Small Business and Family Enterprise Ombudsman and Louise Curtis, Owner of gift companies Lollypotz and Hamperesque. RSM in Canberra is at the coal face of business growth in the marketplace, and in working closely with their clients, they understand the challenges that women face as they aspire to move forward in their careers. Apart from access to finance and funding, business women are often balancing primary carer responsibilities with work commitments. Women are often doing this alone and report on the lack of female mentorship and support from within their organisations. “We believe that RSM’s Women with SASS will provide a platform to empower business women and women in government to move forward with confidence. We hope to use it to influence the discussion on diversity, within RSM, our community and in the industries and sectors participants operate. We are incredibly excited for what is to come'” says Emily. It is easy to see why gender diversity continues to keep boards up at night. According to Workplace Gender Equality Agency August 2016 statistics at a glance, women hold 14.2% of chair positions, 23.6% of directorships, as well as represent 15.4% of CEOs and 27.4% of key management personnel in Agency reporting organisations. One-quarter (25.1%) of Agency reporting organisations have no key management personnel who are women. The average superannuation balances for women at retirement are 52.8% less than those for men. Whilst the winds of change may be in motion with the Australian Institute for Company Directors (AICD) revealing that women account for 40.0% of new appointments to ASX 200 boards in January 2016, there is still a lot of work to be done. The AICD has set a target for all boards to ensure that at least 30 per cent of their directors are female by 2018. According to the Australian Bureau Statistics, 30 per cent of small businesses are owned by women in our country’s capital. Women make up 39 per cent of sole traders. These numbers are growing. In some industries and sectors in Canberra, such as community services, Partnerthere is a shift towards female executives and board representatives, however in other areas, female representation is lagging significantly. Professional services firms have struggled in recent years with diversity and equality, with a large proportion of senior leaders, whether they be partners, directors, or principals dominated by white middle aged men. The larger firms have been putting work into ensuring that there is more diverse memberships in their partner and executive groups through various strategies which is having some success. RSM want to take these initiatives one step further – in addition to focusing on internal drivers such as providing flexible work arrangements, RSM is investing in our local communities to empower women to break down these invisible barriers and helping them achieve all they can. RSM intends on providing tailored support to women in business including financial advice, coaching, mentoring and workshops as well as connecting with local communities and charities to drive innovation. Stay tuned for more on RSM’s Women with SASS initiative as it evolves. Deep down Emily prides herself on being passionate, honest and authentic. She strives to bring diversity of thought to everything she undertakes. Having spent over 11 years in professional services firms there is one thing that sticks out in her career, that being the lack of senior women in leadership positions. “With RSM, I get the opportunity to work with, and in, my local community. Canberra has such an amazing diverse range of industries with people from various backgrounds. “Outside of work, Emily is a keen water skier in the summer who enjoys travel adventures with her patient husband and values time spent with family and friends no matter where they are. Jennifer has spent over 20 years in HR with a focus on professional services, she specialises in leadership development and is a qualified executive coach. As National Director of Learning & Development at RSM, Jennifer has a unique opportunity to enact real organisational change through the professional development program the firm undertakes. Jennifer truly believes it is a privilege to do what she does. She is passionate about developing people and it gives her great satisfaction to see them realise and attain their career goals. On the weekends, Jen can usually be found outdoors, “I love to be active whether it is riding a bike, walking, hiking or going to the gym. I am a regular at the beach and enjoy water sports including scuba diving.” After recently returning from a trip to Hawaii, Jen had the opportunity to scuba dive over a WWII wreck and swim with turtles which she strongly recommends to anyone looking for adventure. A dedicated supporter of worthy causes such as Snowy Hydro and Red Cross, Jennifer is a regular face at many of the local charity events. Jennifer’s philosophy is that one of the pillars to a successful business is well supported, developed and engaged employees. As a mother of five children, Sally can certainly empathise with other women and mothers who are striving for a successful career or business whilst having a family. She believes it is possible to achieve in both areas with the right support. “I hope that RSM’s Women with SASS group will offer a support network to women in business as well as provide some coaching and tools to help them be the best they can be.” The mantra of “doing your best in everything you do” is something that she strives for personally and hopes is one of the key messages she has taught her children. Sally can also be found each morning at various gyms around Canberra instructing either Body Pump or RPM. “Although the 4.40am starts required to organise the house for the day can be a drag, I find that both the workout and the interaction with my classes gives me the real boost I need to fit so much into my day”. Outside of work Sally likes to travel (yes, with her children in tow), having lived overseas twice, and in quite a few locations across Australia. 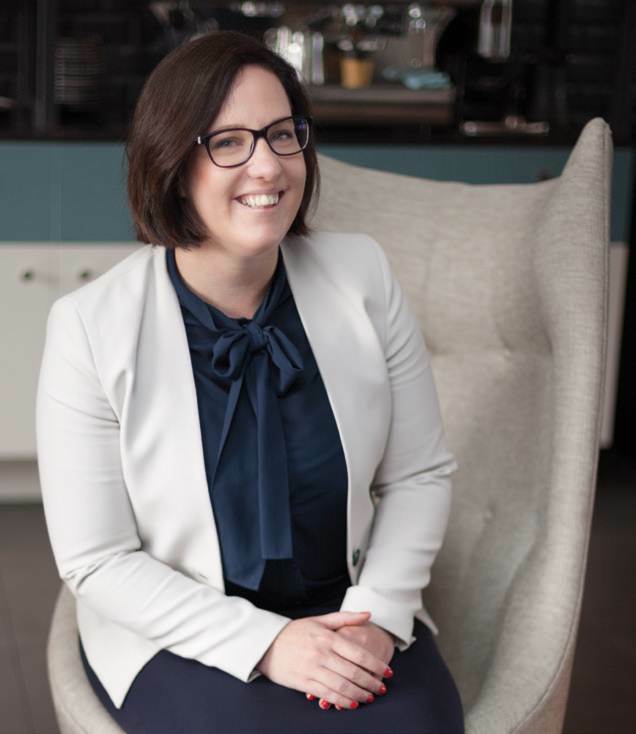 “Canberra is home for us now and whilst I have met and worked with so many amazing people, I look forward to expanding my network through Women with SASS”. Emma gets a kick out of helping businesses convey their messages clearly, concisely and skillfully, allowing them to get on with what they do best. Emma says “my work ethic has always been to work hard and get the job done right”. 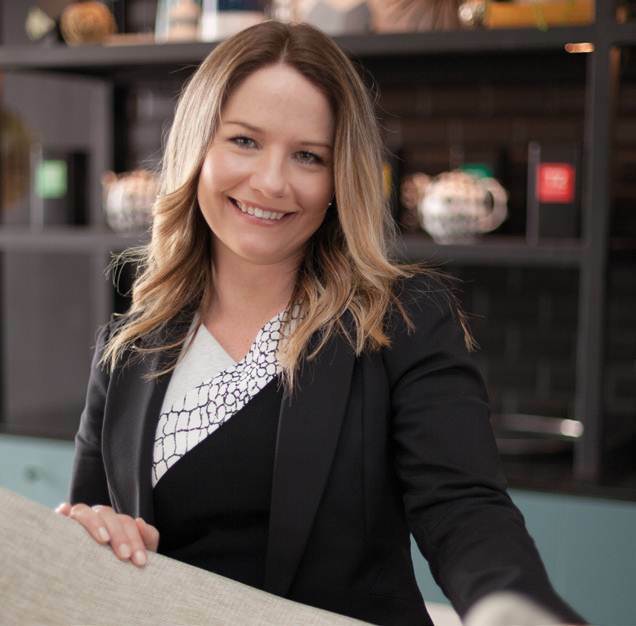 When she is not busily maintaining her fitness regime which includes a mix of functional fitness, yoga and weekly “bridge to bridge” jogs, Emma can be found enjoying all Canberra has to offer with her family and friends. Emma is a huge advocate for Canberra and the opportunities it provides and is very excited to see what growth and changes our City has in store for us during the next few years. She has recently come across Amy Cuddy’s philosophy of “fake it ’til you become it” and hopes that Women with SASS will be a forum for empowering women with similar ideas. Leah has worked in the financial industry for almost 20 years, she began when working for a local Physiotherapist using manual ledgers to complete their accounts. Since then Leah has developed a passion for financial planning. 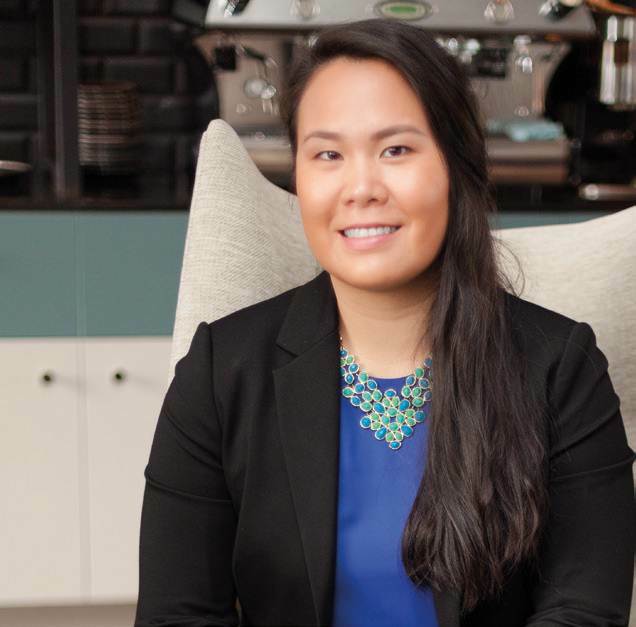 On top of being a single parent and working as a Para planner at RSM, Leah’s spare time is often spent studying for her degree in a Bachelor of Business, with a major in financial planning. 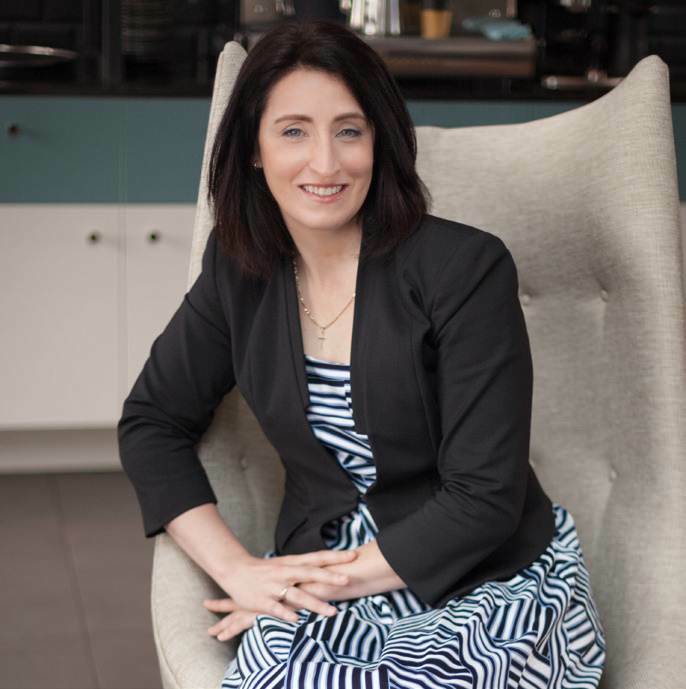 Leah is excited to see the opportunities for women in business grow in the Canberra region. 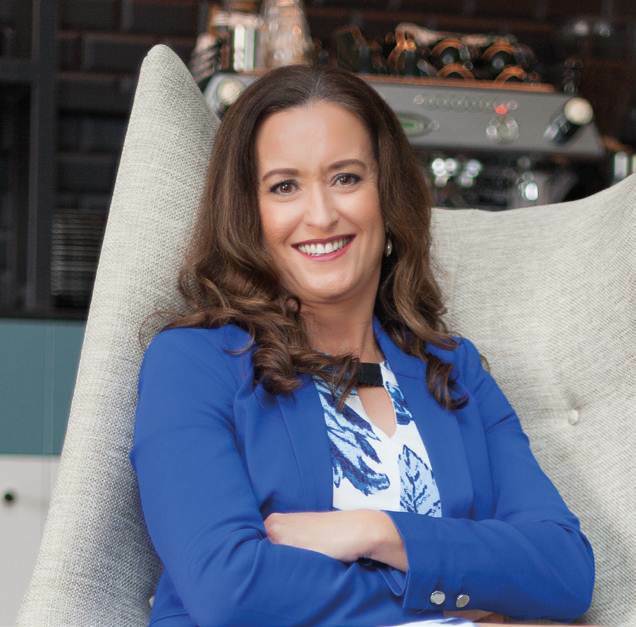 Leah shares the belief that “we are stronger together than apart” and believes that Women with SASS through bringing like-minded business women together will empower women within the business community. Alice recognises that it can be challenging for women to thrive particularly in the insolvency profession, being a largely male dominated arena. In many ways this further drives and motivates her ambition to achieve. However, she says “I am very fortunate to be part of a professional firm so focused and committed in empowering women in the workplace. 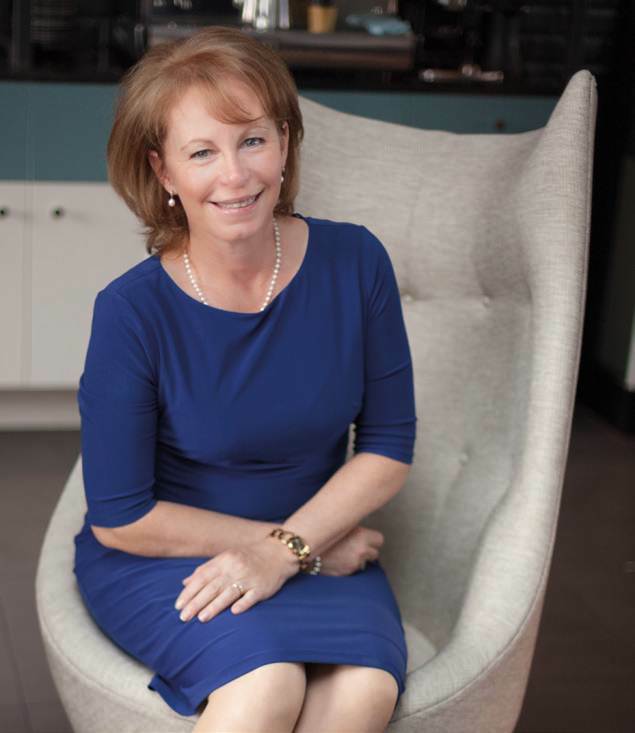 Particularly within a male dominated leadership group, RSM’s Women with SASS initiative is all the more impressive.” She is optimistic that through the initiative she will be able to connect and work with other like-minded business women in an effort to promote and develop female talent identified within and outside of RSM. When not manically studying for the Chartered Accountants program, in the warmer months Alice enjoys frequent visits down the coast with her unruly Labrador Benji and slightly less unruly Fianc . Despite the animosity that she may receive, Alice “will forever and always remain” a strong supporter for the almighty All Blacks.